The Australian Good Design Award committee announced the winners of 2017 Awards. 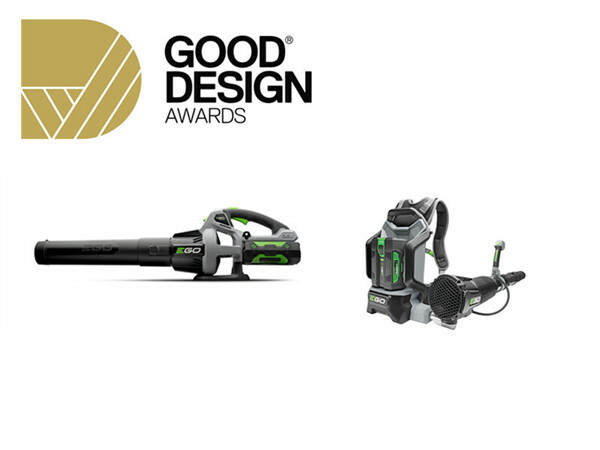 The EGO POWER+ backpack blower and the EGO POWER+ brushless hedge trimmer are award winners. 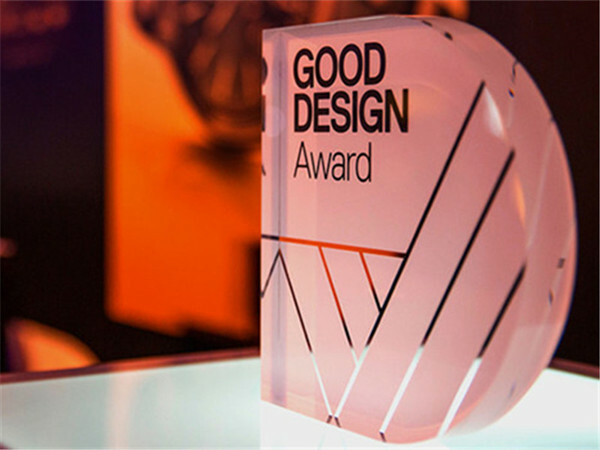 Established in 1958 by the Industrial Design Council of Australia, Good Design Australia is the country’s most prestigious award in design and innovation, and is recognized as one of the oldest and most respected design awards in the world. The two winning EGO products use the most advanced lithium-ion battery, which has an advanced power management system. This system has been designed with intelligent heat management for higher, more efficient and stable power release. All EGO batteries are compatible with all EGO POWER+ products.